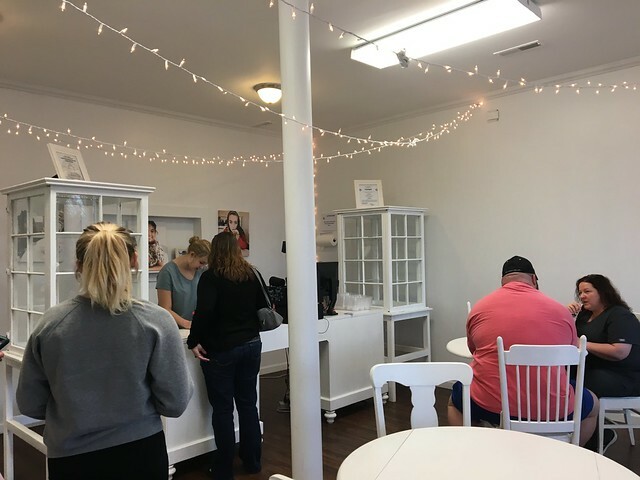 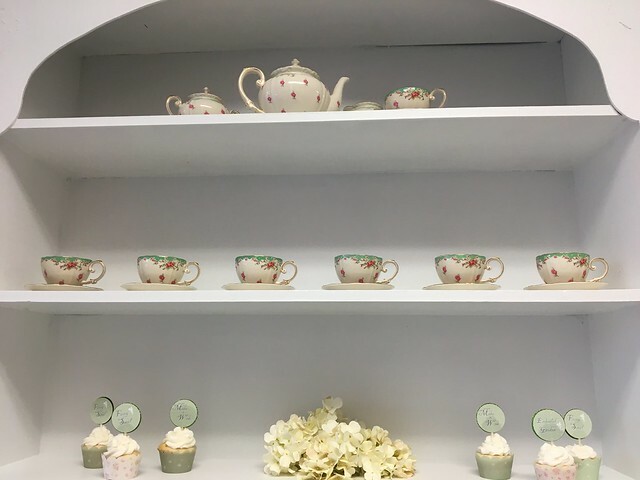 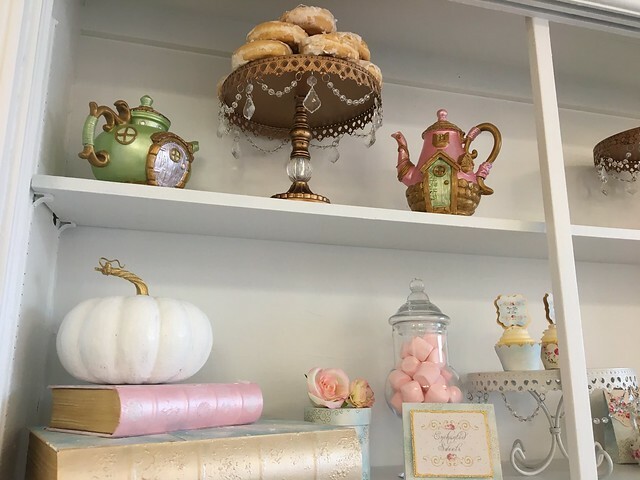 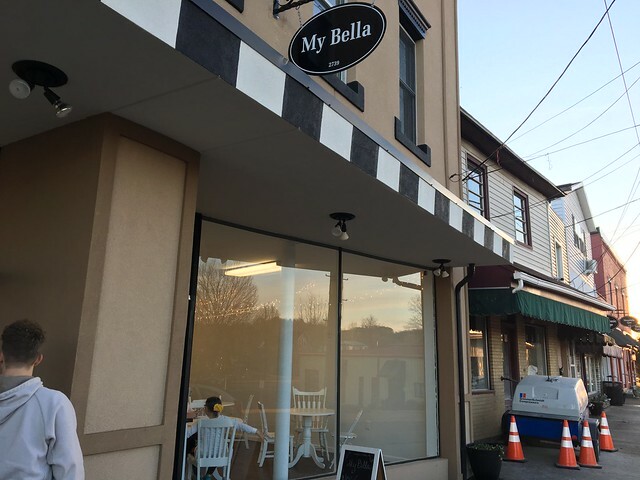 My Bella Parties - a party-planning business turned milkshake phenomenon - opened in Hurricane recently. 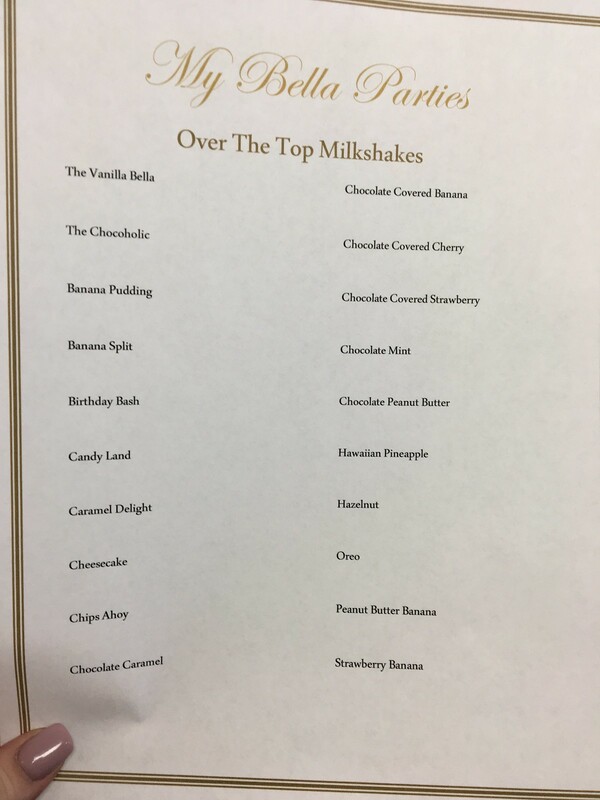 With their over-the-top milkshakes, they've certainly been making quite the name for themselves. 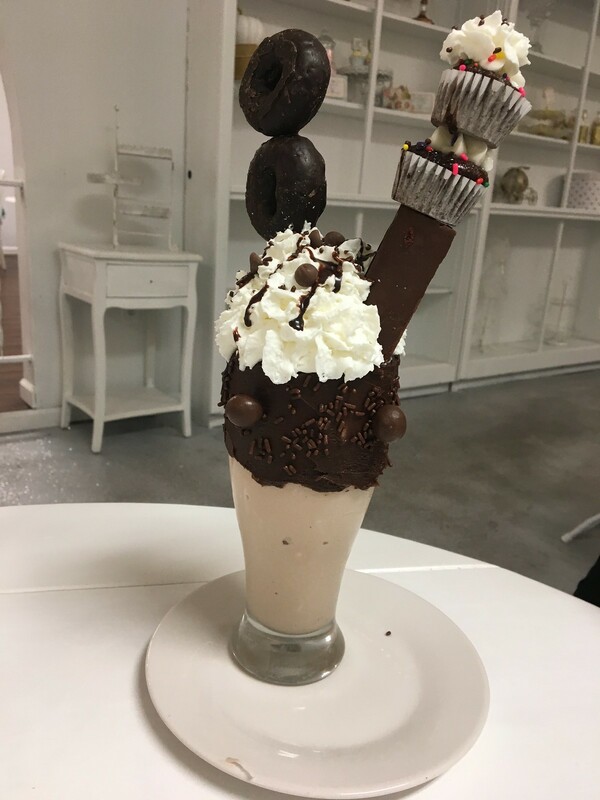 Above is Dawn's "Chocoholic" milkshake with donuts, cupcakes and a Ho Ho. 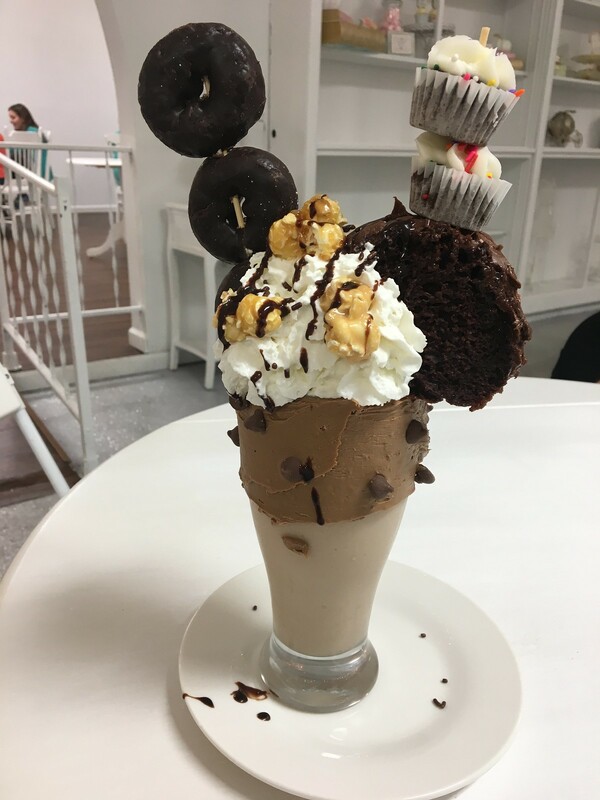 Here's my "Caramel Chocolate" milkshake with caramel popcorn, chocolate donuts, cupcakes and a hunk of chocolate cake.